John Jordan is Chief Executive of Ornua after a career spanning over 20 years with the company. Prior to taking up his role, John was CEO of Ornua Foods Europe, Middle East, Africa and Asia where he successfully developed long term strategies to grow Ornua’s consumer sales portfolio. 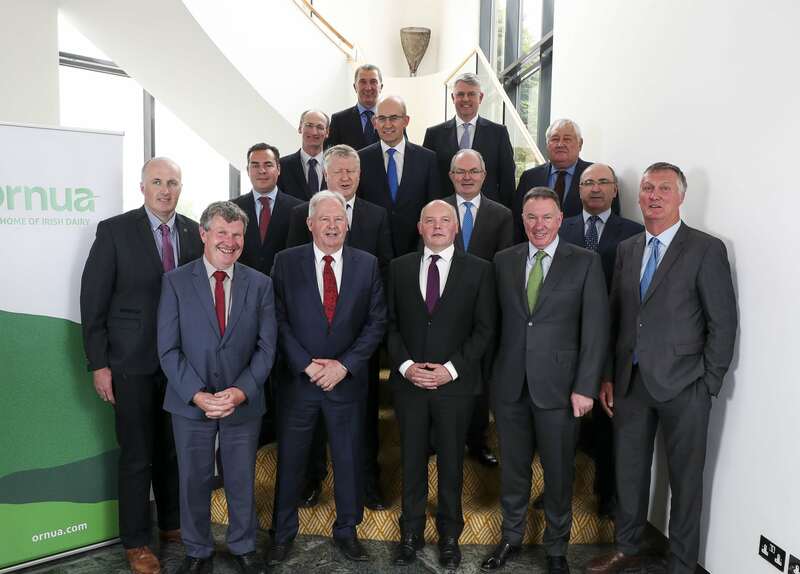 This involved the regional development of Ornua’s iconic brand portfolio including Kerrygold and Pilgrim’s Choice, as well as working with Ornua’s retail partners to develop new opportunities in the private label sector of the market. Prior to this, John was CEO of DPI Speciality Foods based in California, a division of Ornua and the third largest specialty food distributor in the US. He has also held a variety of senior commercial roles within the organisation in Dublin and within international subsidiaries. John holds an M.Sc. in Business Administration from Trinity College Dublin, an M.Sc. in Environmental Resource Management from University College Dublin and a B.Sc. in Biotechnology from Dublin City University. Donal Buggy is Chief Financial Officer of Ornua with responsibility for group financial reporting, treasury management, taxation, ICT and mergers and acquisitions. 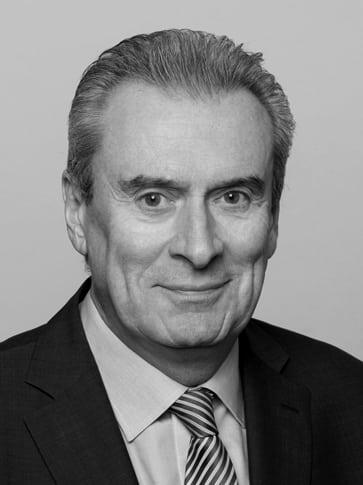 Prior to joining Ornua, Donal was Group Chief Financial Officer, Independent News & Media PLC (INM). He joined INM as Group Financial Controller in 1996 and in 2002 he was appointed Group Chief Financial Officer, joining the Group’s Board and Executive Committee. He also served as a Non-Executive Director of APN News & Media Ltd. and several other group companies in Australia, New Zealand and South Africa. Donal was previously audit manager with PriceWaterhouseCoopers, Dublin. 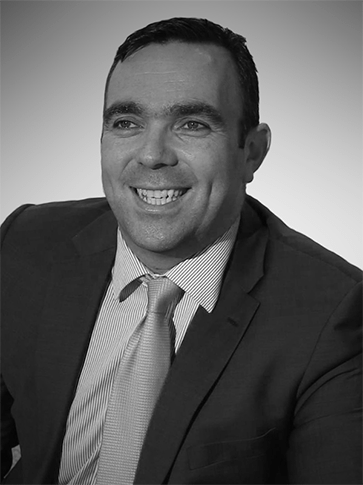 A chartered accountant by profession, Donal holds a Bachelor of Commerce degree from University College Dublin. 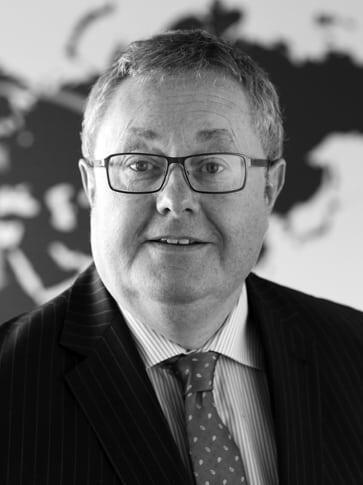 Joe Collins is Chief Risk Management Officer and is responsible for commercial risk management, strategic planning, company secretary, member relations, group operations risk and business development. Since joining Ornua in 1986, Joe has held a number of senior positions including Managing Director of the Dairy Trading & Ingredients where he was responsible for dairy purchases, product quality and sales into the food ingredient sector including Ornua ingredient subsidiary operations in the UK and the US. Prior to this, he held the roles of Commercial Director and Cheese Director. Joe holds a Bachelor of Commerce degree from University College Dublin. 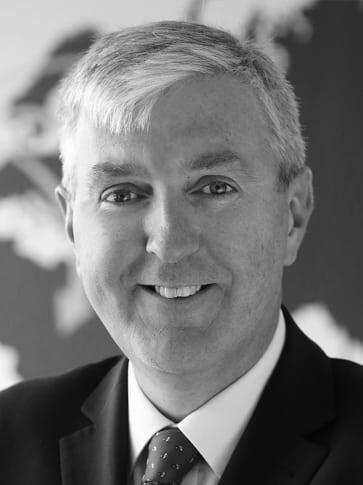 Bernard Condon is Managing Director Global Ingredients Division and is responsible for Ornua’s ingredients operations in Ireland, Americas, Europe and internationally. Bernard joined Ornua in 1998 and has since held a number of senior roles within the organisation, most recently as the CEO Ornua Ingredients Europe with responsibility for trading, key account and value-added ingredients sales of member product, as well as the procurement of product for branded sales. Prior to this, he held the roles of Procurement Manager and Cheese Business Manager. 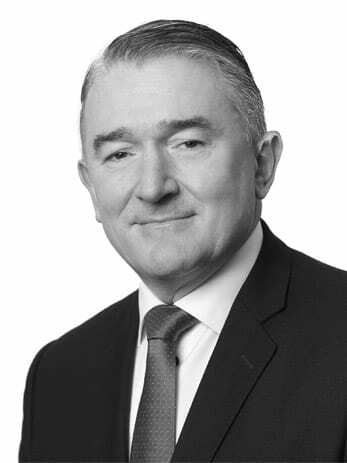 Bernard holds a degree in Business Studies from Dublin City University, a Diploma in Management from the Irish Management Institute and has completed the Enterprise Ireland Leadership for Growth programme in the International Institute for Management Development in IMD, Switzerland. Majella Darcy is Chief People Officer of Ornua and is responsible for developing a HR strategy which will support Ornua’s ambitious growth plans, vital to this is the development and enhancement of the Group’s most important asset; its people. Majella has a wealth of international experience from over 25 years working with global food manufacturers and retail companies. Prior to joining Ornua, Majella was HR Director with responsibility for Europe & Asia Pacific with Aryzta, with whom she worked for ten years. Prior to this, Majella held senior roles with Superquinn, Dunnes Stores, Clerys, Tesco and Sainsburys. Majella holds a Bachelor of Science and an MBS in Business Practice, Business Administration and Management. Róisín Hennerty is Managing Director Global Foods Division of Ornua with responsibility for Ornua’s food operations in Americas, Germany, UK and international. 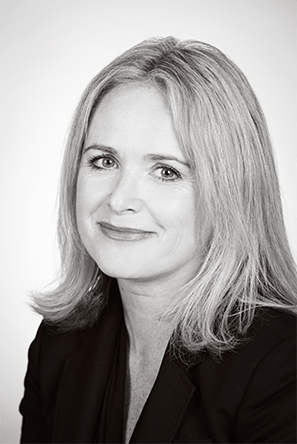 Róisín joined Ornua in 1997 and has since held a number of senior roles within the organisation, most recently as the CEO of Ornua Foods Americas & Global Marketing Director. Within this position, she was responsible for the strategic growth and commercial development of Ornua’s branded portfolio in North and Latin America and for the Group’s brand portfolio including innovation, insights and communications. Prior to this, Róisín held the position of President Ornua Foods North America with responsibility for the strategic marketing and launch of Kerrygold Butter and Dubliner cheese. 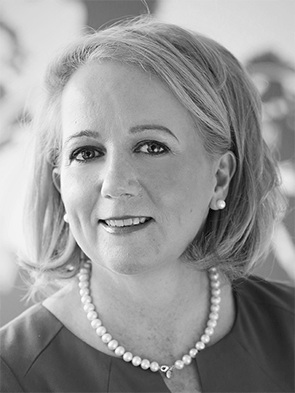 Róisín earned her primary degree at University College Dublin, holds a Diploma in International Trade from the Dublin Institute of Technology and is a graduate of the Executive Scholars programme at the Kellogg School of Management at Northwestern University, Illinois. Gisbert is CEO Ornua Deutschland with responsibility for the development of Ornua’s long term strategy to grow the Kerrygold portfolio in Germany. Gisbert began his career in the dairy industry with the cooperative Südmilch AG and has since held a number of senior executive positions in a range of FMCG companies including UVEX Winter Optical, Fisher Price Toys GmbH and Fresh Fruit Juice Manufacturing GmbH. In 1989 he returned to the dairy industry and took up the position of Managing Director of Goldsteig GmbH, Tuffi Campina GmbH. Gisbert has a Diplom-Kaufmann in Economics from the University of Stuttgart.